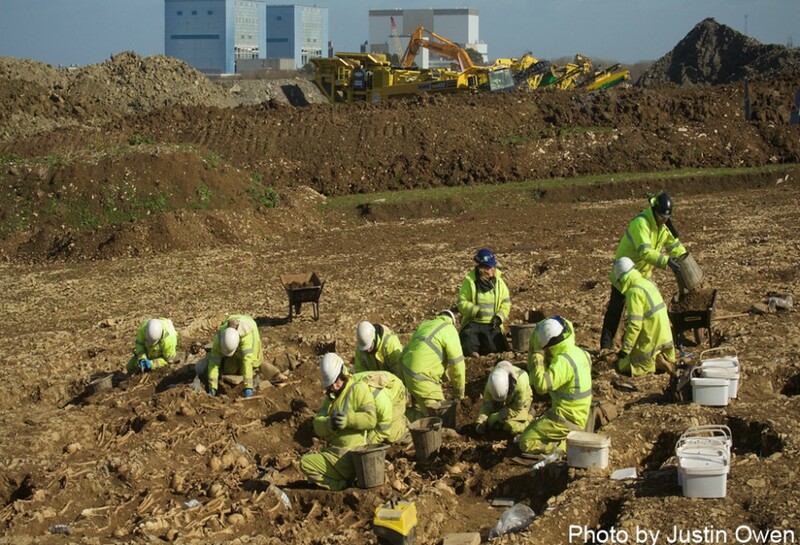 Archaeological excavations took place ahead of EDF Energy’s development of a new nuclear power station at Hinkley Point and a by-pass at Cannington. The excavations were carried out by Cotswold Archaeology. Archaeological site monitoring was done by the South West Heritage Trust on behalf of Somerset County Council. The area around Hinkley Point is rich in archaeological remains. Wick Barrow is located outside the entrance to Hinkley Point B and is a burial mound which dates from about 4,500 years ago. A hillfort at Cannington dates from 2,500 years ago and a nearby cemetery from Saxon times. There are also 12th century castle remains at Stogursey. 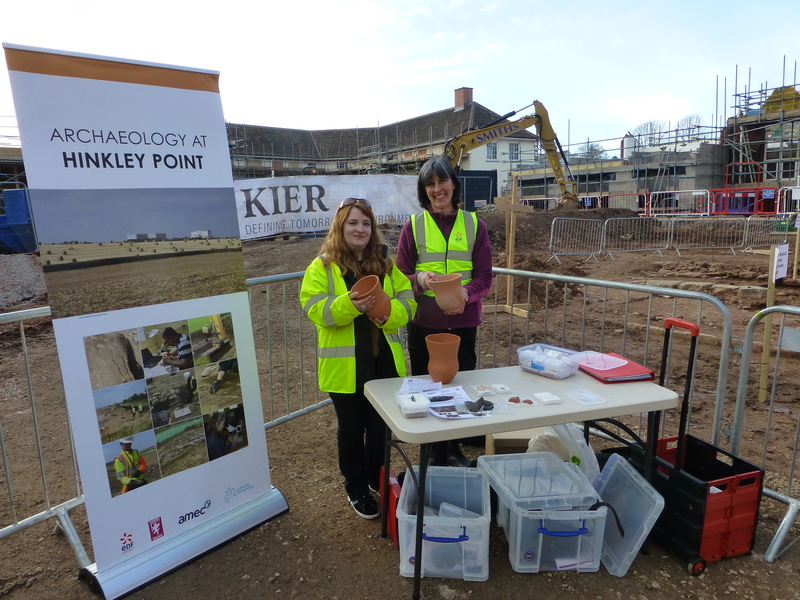 The Hinkley Point Archaeology Project is a new, exciting learning opportunity based on archaeological investigations taking place ahead of the proposed development at Hinkley Point. This project is funded by EDF Energy. The South West Heritage Trust (formerly Somerset Heritage Service, with funding from EDF Energy, has appointed Rachel Bellamy and Jane Hill (job-share) to lead the project. Rachel and Jane will be responsible for maximising the learning potential of the newly discovered archaeology and for reaching the widest range of audiences across Somerset. The project will offer opportunities for pre-schools, schools and colleges, along with events and activities for special interest groups, families and young people. Activities will take place out in the community and online. Explore the website to find out about recent archaeological discoveries, learn how schools, colleges and communities can get involved, and find out about our calendar of events.